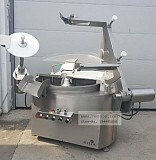 Back in 1932 the small manufacturing company was founded in Germany and for almost 80 years of development it has become one of the key players in the market of food industry equipment. The company name is Kilia. Food companies around the world are using the products of this brand. The broadest specialization and active innovation helped the company capture the market. The company positions its products as intelligent solutions of the various tasks. And this is not just words – Kilia managed to turn its machines into truly smart and practical helpers due to the development of its own software and control technologies. As Kilia states on its web-site, its products can be used everywhere. 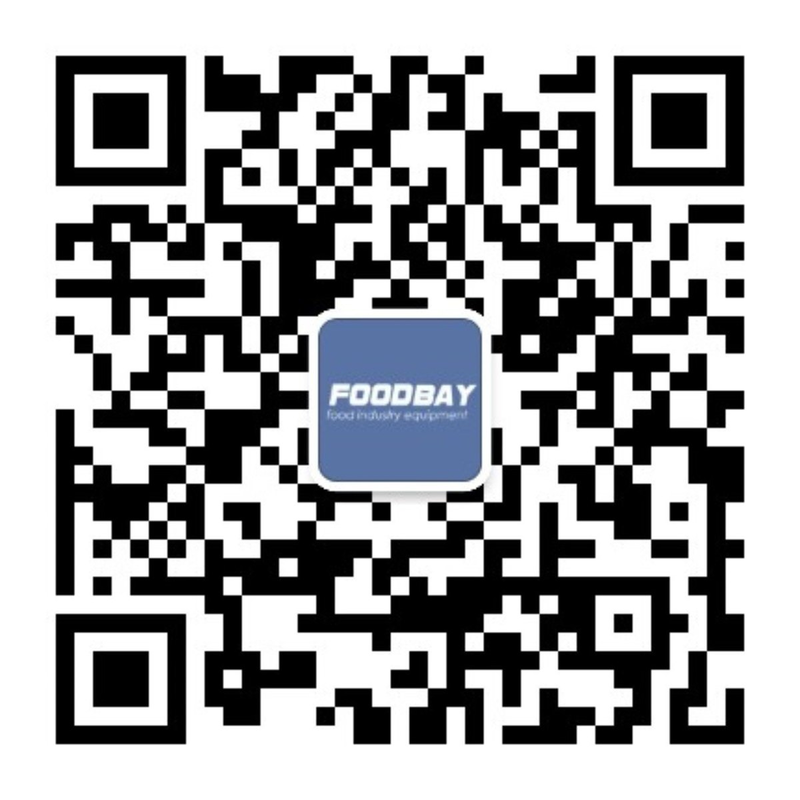 And this is not just words – the products are really in demand in different food industry areas. And the demand is truly great - excellent quality and adaptability make Kilia equipment perfect solution both for private production and for large plants. 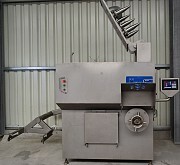 For example, Kilia cutter can ensure the different output of sausage products depending on the model and settings. 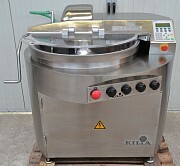 Need Kilia equipment? Contact us! Our board contains a lot of Kilia equipment proposals. All kinds of vendors publish their ads here. Therefore, you can choose the most attractive option combining benefit, reliability and convenience. The search will require just a bit of your time. 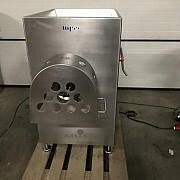 Kutter und Vakuumkutter KILIA Supreme Cut 200 Ltr. Ремень клиновой Kilia SPB 1550, 5 шт. Kilia - более 80 лет качества и инноваций из северной Германии. Основанная в мае 1932 года в г. Киль маленькая, ориентированная на немецких ремесленников, фирма Norddeutsche Fleischereimaschinenfabrik Fritz Reimers превратилась в ходе более чем 80-летней истории в известную на мировом рынке компанию KILIA GmbH & Co. KG с головным предприятием в г. Ноймюнстер.